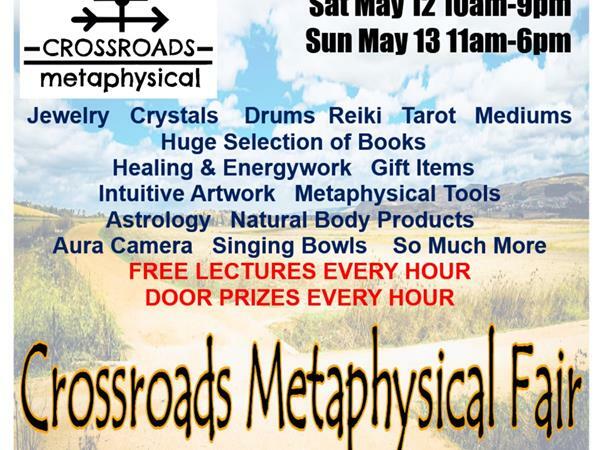 “Divine Dog Wisdom Cards”& Crossroads Metaphysical Fair-FREE READINGS! Barb Horn, BS, MBS, is a Certified Hypnotherapist CCHT, a personal coach, motivational speaker, retreat leader, facilitator, retreat and workshop creator helping individuals and non-profits claim their power, heal money stories and manifest the life of their dreams. 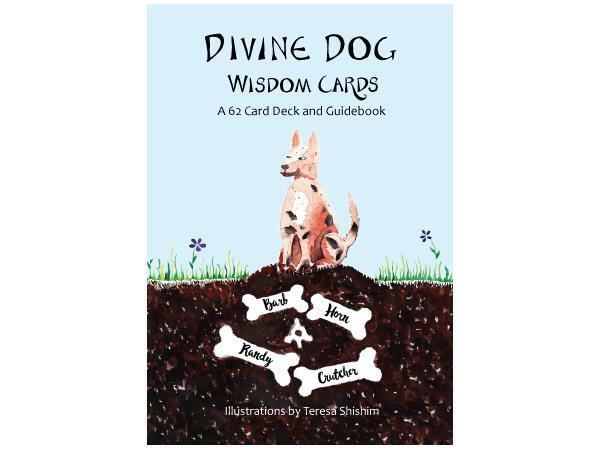 Often called a dog whisperer and cosmic clown, thirty years of helping people restore and protect rivers led her to help people heal their hearts so they would live in harmony with each other and the earth. Randy Crutcher, Ed.D. is a writer, personal coach, facilitator and trainer helping individuals and organizations discover their passions and fulfill their highest purpose. 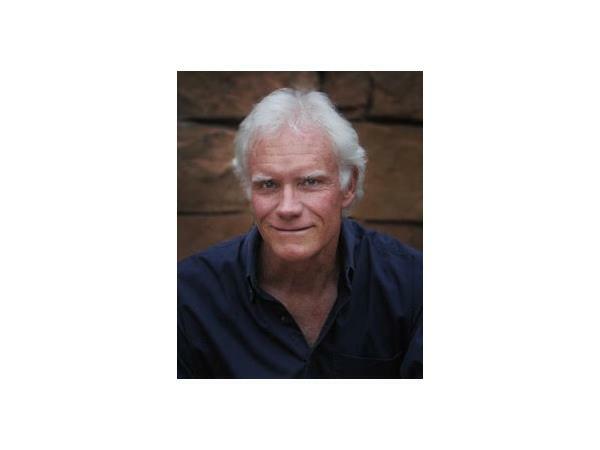 His work as an organizational change consultant and small business entrepreneur and coach has him following many tracks across lives, countries and human endeavors, in service to others being the stellar best they can be while having fun.